This VBS schedule is structured like a mini-Bible camp. Materials are presented in the suggested order of events. The ordering has singing and Bible study first. Afterwards, the focus shifts to other coordinated activities for the children, including games, crafts, and a skit. These latter activities could easily be omitted if you prefer to have a more traditional VBS structure and desire to only have singing and Bible class. It is suggested that you have a "pre-registration" to find out approximately how many children are coming. 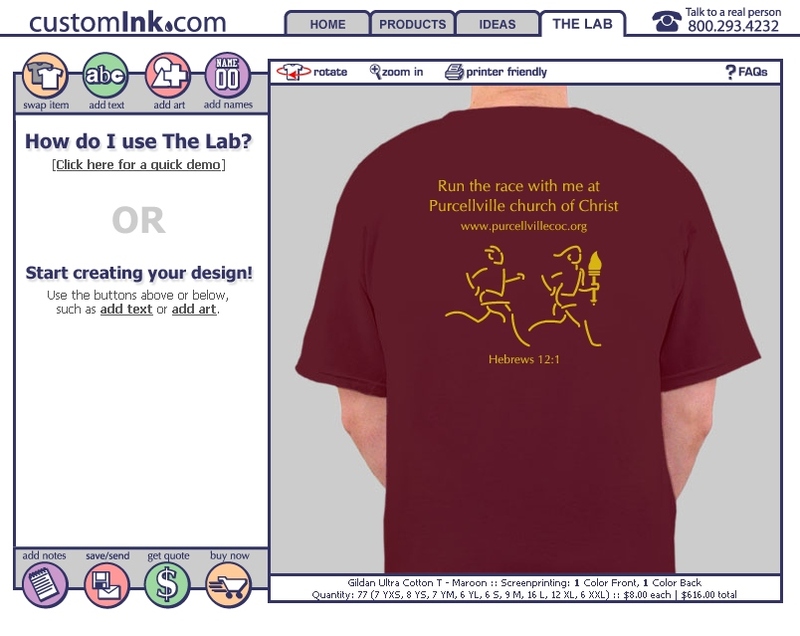 You will want to collect names, ages, and t-shirt sizes, if you are providing t-shirts. You will also want to collect information on any special dietary requirements (e.g., peanut allergies) so that appropriate snacks, if any, can be provided. This information will help you determine how many books of each grade level to print and bind and the quantities of other items that you will need to acquire. Registration Area: Make a welcome center for Olympic contestant registration. Here is a sample registration table. 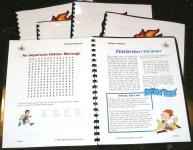 The large wall torch was made by enlarging the torch on the cover of the student workbooks. Gold foil poster board was used for the base, and orange and red textured poster board was used for the flames. The text was done using pre-printed stick-on letters. Classrooms: Decorate classrooms with the included posters. There are posters for ages 2-3 and grades 1-9. An additional race poster may be used for any classroom and is available as an 8x10 or as an 8x14. You may also wish to use flags from the six countries: Australia, Canada, Germany, Italy, Spain, and the United Kingdom. Applied Language Solutions has some nice flag graphics that may be used for this purpose. If desired, custom t-shirts can be made to your own design at any local t-shirt shop. 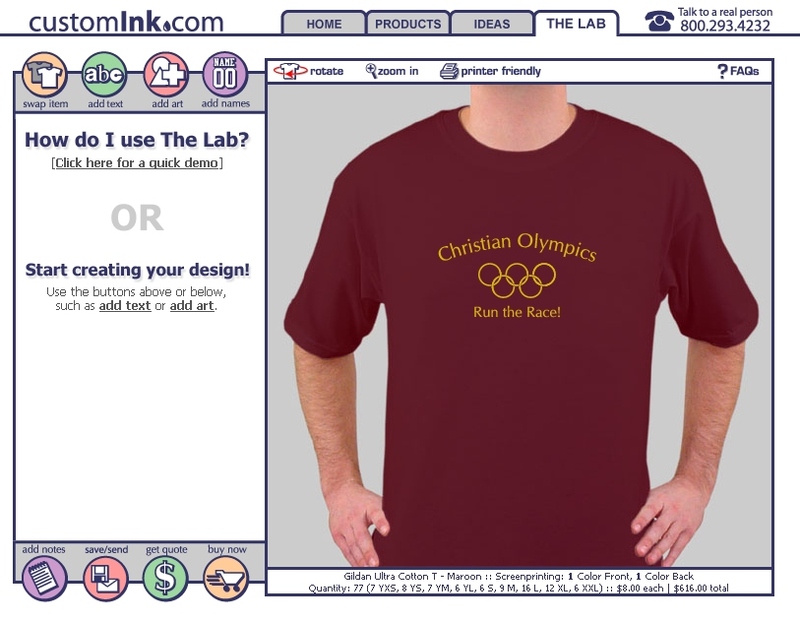 CustomInk has an online design lab where you can design your own t-shirts. They do an excellent job for a reasonable price. Here is a suggested t-shirt design: front and back. Use the pre-registration information for ordering purposes. You may wish to acquire 1-2 extra of each shirt size for last minute visitors, which is bound to happen. Pre-prepared brown paper snack bags work well for snack time, as these may be taken to the classrooms ahead of time so that the teacher can determine the best time for snacks based on the age of the children. When the children are done, they can be taught to put their trash back in the paper sack and throw it away. Be sure to include drink boxes or bags as the children will get thirsty! PowerAde, Gatorade, or some other sports drink would be a good drink choice. The children will need to be divided evenly into groups that each represent one country. Each group should have as close to the same number of children from each grade level class as possible and each class should have one or more delegates from each country, if at all possible. This is necessary to support the closing ceremony activity. Use the registration information to determine the number of groups necessary to achieve the right distribution and to pre-assign children. Assign non-registered children as they arrive. As the children arrive, explain that they will be representing their countries in each of the activities: Bible class, crafts, and games. The oldest child in each country will be designated as the lead delegate. Tell each child which country he or she is representing. Give each child a name tag for his or her country. These Name Tags are set up for printing on Avery name tag forms. If t-shirts are used, these can be provided at this time so that all the children can wear their VBS t-shirts during the day's activities. Colored head or wrist sweat bands may also be used, with each color corresponding to one country. The Oriental Trading Company usually carries inexpensive packs of colored sweat bands. The opening ceremony consists of the Parade of Nations, a welcome address, the Lighting of the Torch, and singing of the official Christian Olympics songs. Specifics, including a suggested speech for the welcome address, can be found here. These materials may be printed and bound at any print shop such as Kinko's, Staples, or Office Depot. However, for the cost of printing and binding materials for 30 children in color (and they look MUCH better and are more appealing to the children in color! ), you can obtain an Okidata C5500n color laser printer and a PVC binding system, do it yourself, and have the printer and binder for other uses. 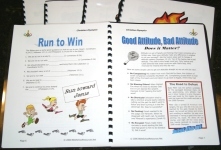 Manual and workbook pages are set up for double-sided printing.  You will want to use a medium weight paper so that the images do not show through to the other side. It is not recommended to use a high gloss photo paper nor an ink jet printer. The children will need to write in the books. Ink jet ink will smear from the natural moisture on children's hands, and high gloss photo paper is not good for writing. 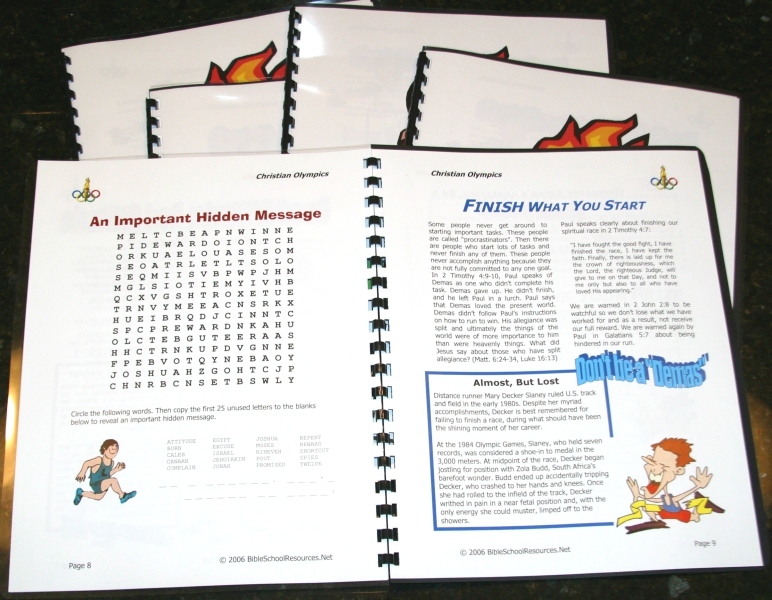 The Okidata printer will print glossy images on plain paper, which is ideal for a student workbook. Here are some photos of the finished product using the home binding solution described. Outdoor games help children to release energy after sitting through a 45-60 minute Bible class. A team water balloon relay race would work great on a hot day. Also suggested would be a pentathlon that includes jump-rope, hurdle jumping, and other such activities. For the pentathlon, participants would need to get through the entire set of activities in the shortest time. After all the hard play, the children will want to cool down. This is a great time for crafts. Good crafts for this theme include making torches and crowns. Information on how to make these is freely available on the Internet. Pointers to some good sites may be found here. There are many other good possibilities, so use your imagination and have some fun! The awards ceremony consists of a final mini-Bible bowl event and the winner's circle. 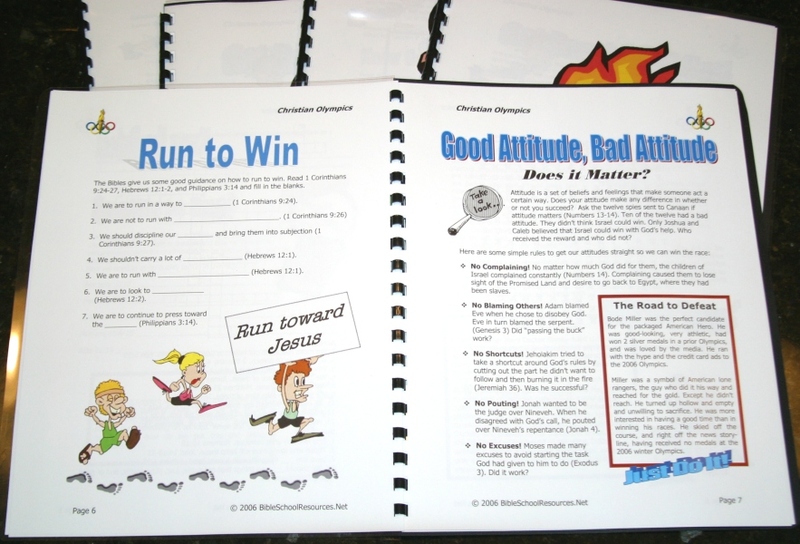 Specifics, including the Bible drill questions, can be found here. Answers to these questions should be covered in each class so that students are equipped to answer. During the awards ceremony, each child should be given an award certificate and a medal. Award certificates may be printed using this form. Olympic medals may be ordered at any number of places online. 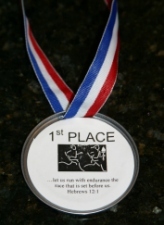 Alternatively, custom medals may be made using frozen juice can lids, as can be seen in these photos. 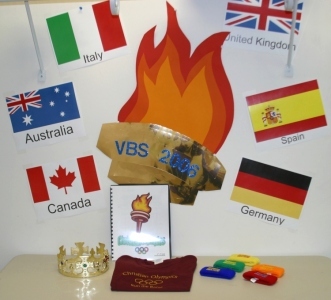 Want to see a photo montage of the Christian Olympics VBS in action? Click Here! � 2003-2008 BibleSchoolResources.Net. All materials may be duplicated freely for non-commercial use only so long as the copyright statement is not removed and contents are not altered or extracted for use elsewhere. Artwork is copyrighted by various sources and used by permission. No artwork may be copied or used separate from the worksheets of which they are part. All scripture quotations, unless otherwise indicated, are taken from the New King James Version�. Copyright � 1982 by Thomas Nelson, Inc. Used by permission. All rights reserved.